A suspicous package was left at the neighboring shul this morning during shacharis. In an abundance of caution, the LAPD asked that we evacuate our building until the package can be cleared. 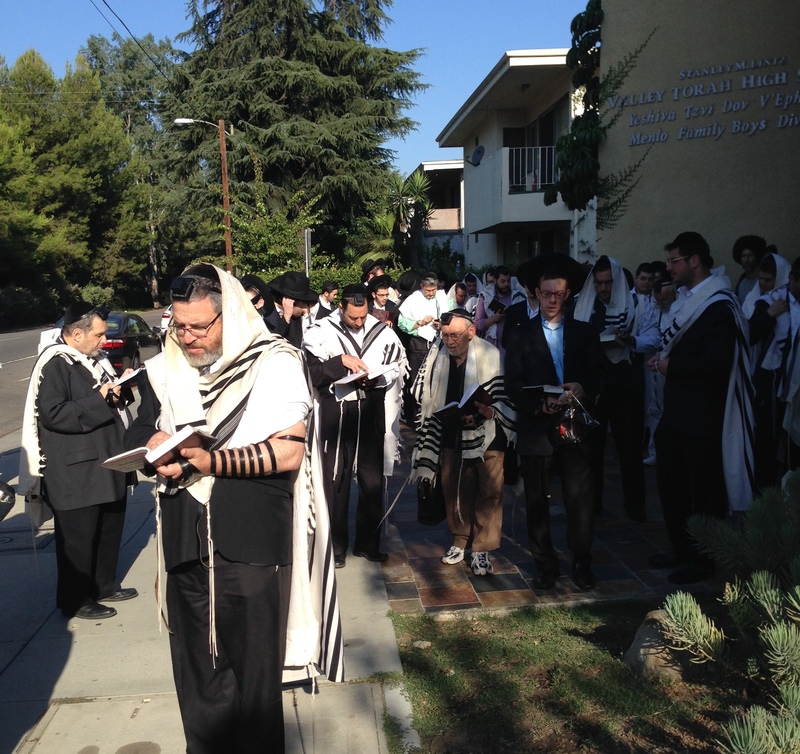 Shacharis continued outside the building. At this time (Thursday, 9:30) the bomb squad is en route. 10:05 – The LAPD just gave the all-clear. Everyone is allowed back into the vicinity.